Symptoms of food allergies are similar to those of digestive tract diseases. Gastrointestinal (GI) disease is unpleasant for both you and your cat. It's a painful, messy and frustrating problem to deal with. Some sources of feline digestive distress can spread to people too. 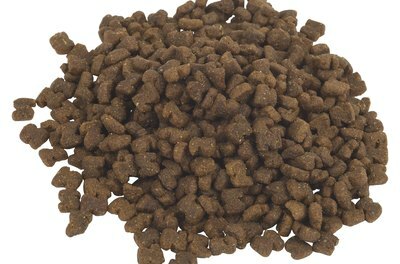 While GI tract problems are common in cats, many of them can be reversed or completely cured. Inflammatory bowel disease (IBD) is a catch-all medical term that encompasses a variety of chronic digestive ailments. The common symptom that ties cases of IBD together is severe inflammation of the mucus lining of your cat's intestines, according to Cornell University College of Veterinary Medicine. The inflammation makes it painful for your cat to eat and use the bathroom. It's usually impossible to cure IBD, but your vet can prescribe medicine and recommend a proper diet to curb its effects. Iritable bowel syndrome (IBS) also describes an inflammation of the intestinal lining, so it is easy to confuse with IBD. There's a big difference though. IBS is purely the result of anxiety, stress and other psychological forces, according to Mar Vista Animal Medical Center. Chronic diarrhea is the principle symptom of IBS. The emergence of additional symptoms suggests that your cat has something other than IBS or is suffering from an additional ailment simultaneously. Eliminating stress and anxiety-inducing stimuli from your kitty's home environment should ease his IBS symptoms. Distemper, feline immune deficiency virus (FIV) and the feline leukemia virus (FeLV) are body-wide infections that can meddle with your cat's GI tract. The vomiting and diarrhea associated with feline distemper can have deadly consequences if left untreated, according to Emerson Animal Hospital. Bacterial infections emerge when the natural biotic balance of your cat's intestines is disrupted by improper diet or medication. Bacterial infections may respond to treatment, but FIV and FeLV are chronic conditions. Roundworms, tapeworms and other intestinal parasites cause severe digestive problems in some cats. 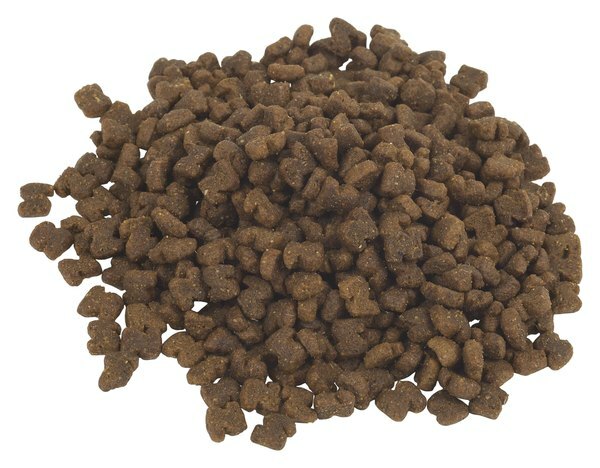 They steal nutrients as your cat digests his food and the damage they cause to the intestinal lining inhibits the absorption of nutrients. Roundworms are particularly common in kittens. Between 25 and 75 percent of all cats have them at least once during their life, according to Cornell University College of Veterinary Medicine. Worms can also introduce bacteria and other pathogens to your kitty's GI tract. People can become infected by various feline parasites, including roundworms.